LASU School Fees for 2018/2019 Session Remains Unchanged - Mngt. Home / Lagos State University / LASU / LASU School Fees for 2018/2019 Session Remains Unchanged - Mngt. 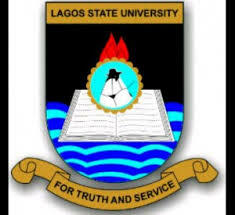 Lagos State University, LASU Management Says School/Tuition Fees for 2018/2019 Academic Session Remains Unchanged, No Hike or Increase in School Fees. The Management of Lagos State University, Ojo, hereby reiterates that the School Fee for both returning and fresh students of the University for the 2018/2019 Academic Session remains unchanged. We are LASU we are proud.